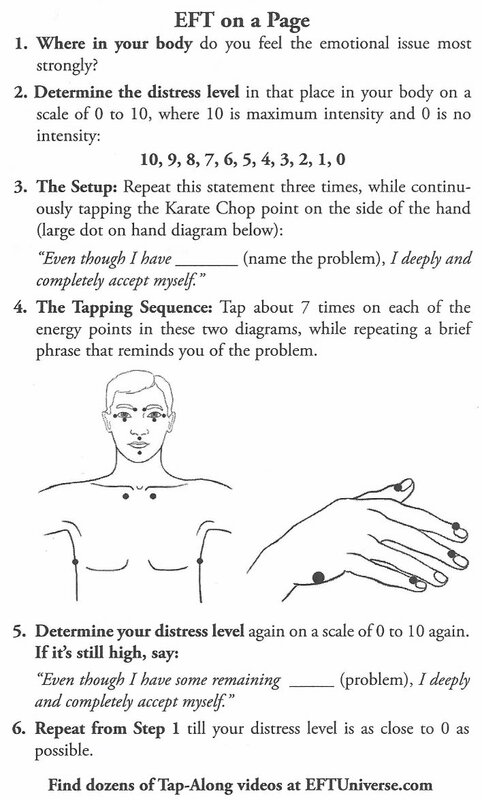 This tutorial page, plus The EFT Manual, the EFT workshops, and the resources on this website, will show you how. There are a lucky few people who get to make history. You're about to join their number. 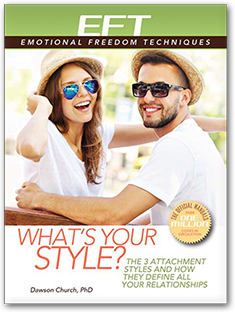 EFT has the potential to do just that: change the entire trajectory of human experience. While that's a very bold claim, you'll find the scientific evidence on this site to back it up. For as long as human beings have existed on this planet, people have suffered. They've suffered from physical problems like pain and disease. They've suffered from psychological problems like anxiety and misunderstanding, social strife, and dysfunctional belief systems. This suffering is not inevitable. It can be lessened, and even a 1% reduction in human pain would make a difference. 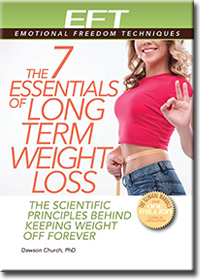 EFT research shows that, in just a few hours, much greater reductions are possible. In a study of 216 healthcare workers, anxiety and depression dropped by 45%. Pain dropped by 68%. Imagine those improvements spreading over the globe. 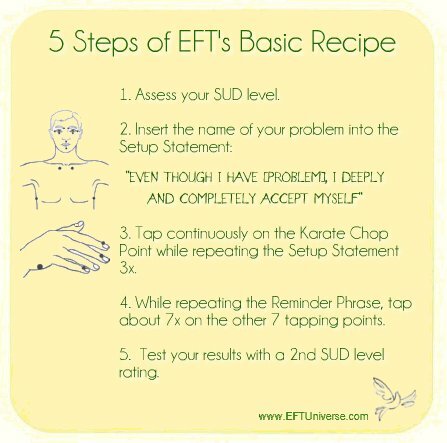 That's what's possible with EFT. 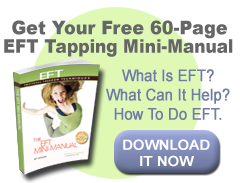 The video below will have you tapping effectively within a couple of minutes; you can find written instructions in the free EFT Mini-Manual. Drop your limitations, embrace the possible, and join us in tapping!